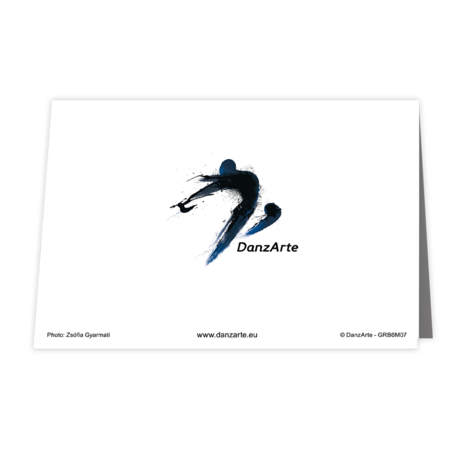 Greeting cards are a great way to keep in touch with friends and family and let them know you care. 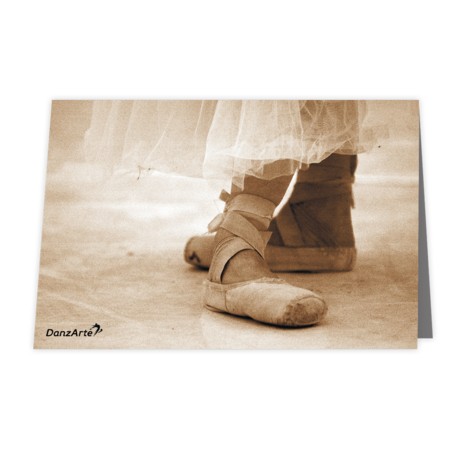 Sending a personal note on a beautiful card will make a lasting impression and a touching keepsake. Categories: Greeting cards. 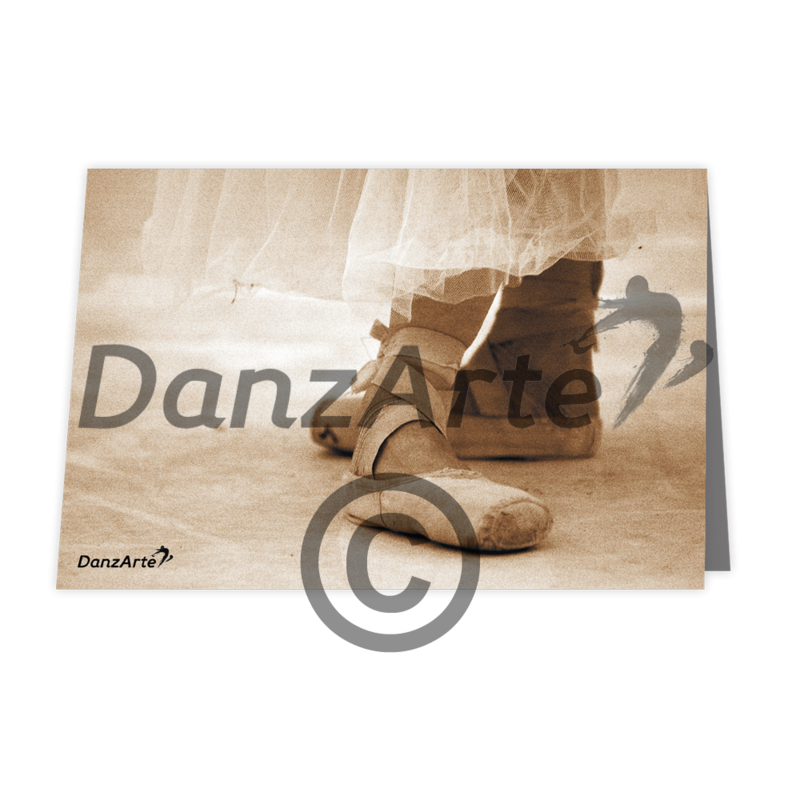 Categories: art	ballet	card	dance	danzarte	greeting	pointe	shoes.